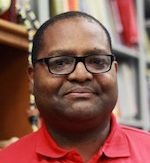 Dr. Vince Gaddis is Professor of History at Benedictine University and Adjunct Professor of History at Northern Seminary. Vince has been a pastor for 17 years. He planted and was the Lead Pastor of New Generation Christian Center in Aurora from 2001-2010. Since 2011 he has been Associate Pastor at River Valley Community Church in Aurora. 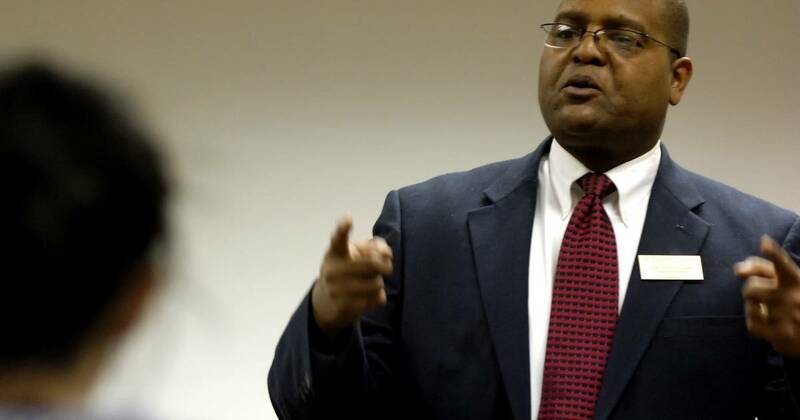 He participated in Boston University’s Urban Pastoral Excellent Program (2004-2006), worked with the Kane County Courts in an alternative sentencing program for “dead beat” dads, called Quenching the Father’s Thirst (2006-9), and volunteered in jail ministry in Kane County (2001-2009). “Reading Race, Reading Community; Martin Luther King Jr. ‘Why We Can’t Wait’ as Core Text.” The Association for Core Texts and Courses 15th Annual Conference, Memphis, TN (April 2009). “The Nihilistic Threat and the Political Economy of the Prison Industrial Complex.” Association for the Study of African American Life and History Convention, Raleigh, NC (2010). “Power, Place and the Preacher: Martin Luther King Jr. and the Power of Redemptive Suffering; Birmingham 1963.” Phi Alpha Theta Biannual Conference, San Diego, CA (January 2010). “Black Face–White Utopia: Reflections on African-Americans, Utopia, and Advertising” in Utopian Images and Narratives in Advertising: Dreams for Sale. Eds. Luigi Manca, Alessandra Manca, and Gail W. Pieper. New York: Lexington Books, 2012. 193-212. “Albert Camus’ The Plague: Finding Meaning in a Post-Modern World” in Substance, Judgment and Evaluation: Seeking the Worth of a Liberal Arts, Core Text Education. Eds. Patrick T. Flynn, Jean-Marie Kauth, John Kevin Doyle, and J. Scott Lee. Lanham: University Press of America, 2010. 69-74. Herbert Hoover, Unemployment, and the Public Sphere: A Conceptual History, 1919-1933. Lanham: University Press of America, 2005.